Others aren’t far behind either: eBay has jumped in the ball game with PayPal, and Mastercard is not far off with experiments in the lab with nifty QR Codes. Who will be first? Who will be best? 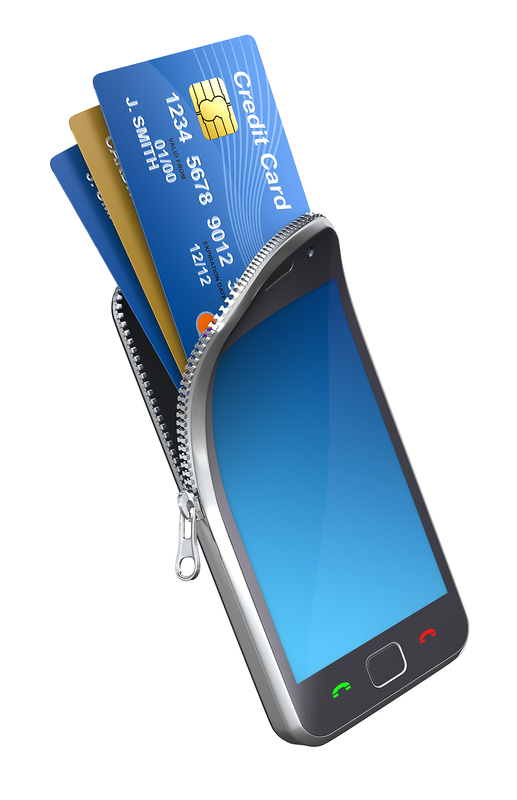 Will 2020 be the year that Mobile Payments take over? Will it be sooner? There are lots of questions, and more answers come each day. Share your thoughts in the comments below.